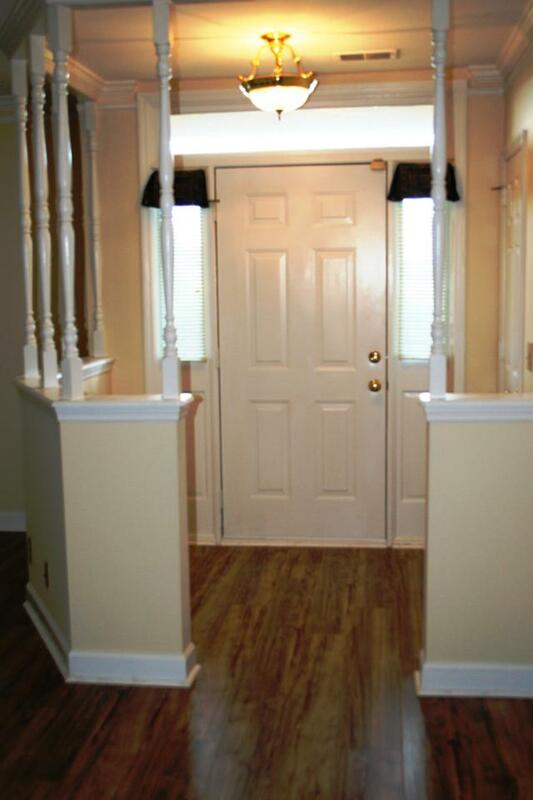 Recently updated with new flooring, new SS stove and refrigerator and fresh paint throughout. 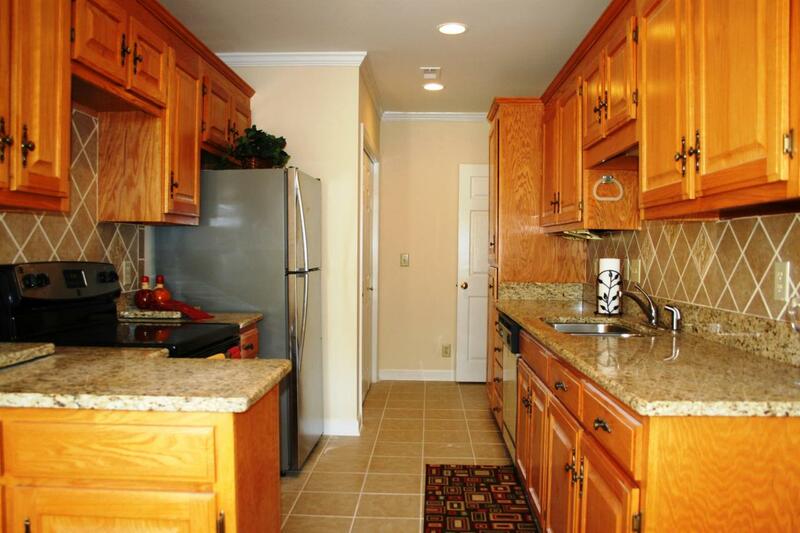 Kitchen was previously updated with granite and tile backsplash. 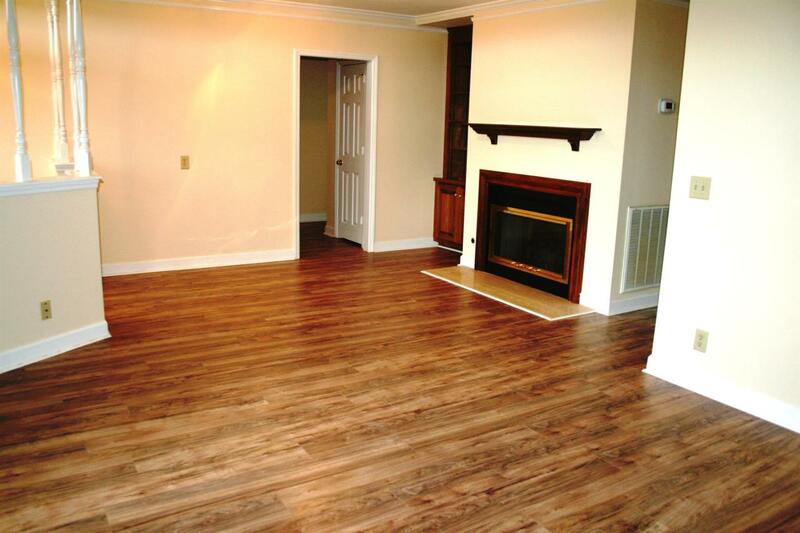 3 Bedrooms on main living level and 4th Bedroom OR Bonus Room with full bath upstairs. 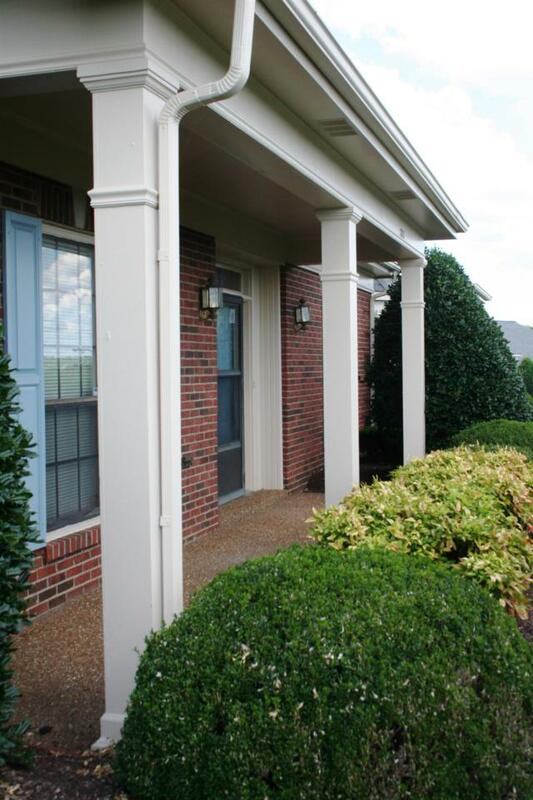 Private patio, covered carport parking and storage room, short walk to pool & clubhouse.